Flexible anti-money laundering checks from Veriphy. 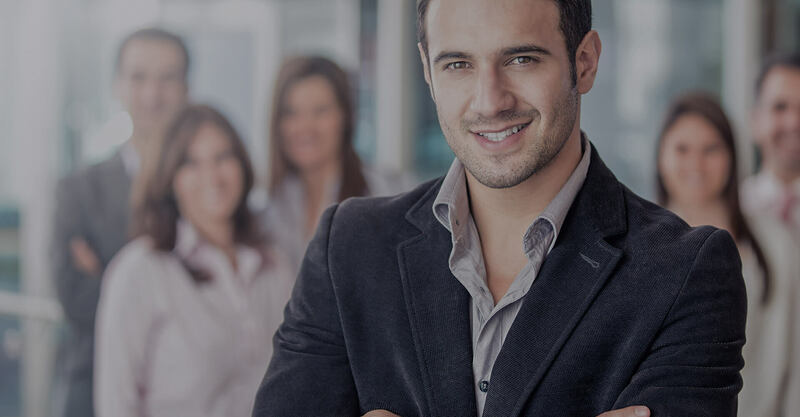 Join today for a unique and award winning way to comply with Anti-Money Laundering Regulations along with access to quick, compliant and up-to-date people and company checks. With no subscription fees or minimum use, Veriphy offers Anti-Money Laundering checks that are suited to your business needs. Veriphy has created a unique business model to provide the easiest access to Anti-Money Laundering Checks and a whole lot more. We don't charge you for access, support or insist you buy credits or commit for a length of time. There is absolutely only one obligation on your part - if you do a check you pay the invoice. Sound fair enough? Is your company data protection registered? Our system has been designed to make using it child's play. Whether you are performing an AML check, or validating a passport from Mongolia, you'll find it a doddle. Our pricing could not be more simple and transparent. You pay for what you use and nothing more. If you did one AML check you would get an invoice for one AML check - you have our promise on that. We use the latest encryption technology - GlobalSign SSL, Security Metrics and it is regularly penetration tested to ensure that any vulnerabilities are spotted immediately and rectified. Love it – very happy client as well as we can now speed up the process by 4 days for him. The system was extremely easy to set up and we were up and running with it very quickly… It made a refreshing change to be in that position so quickly. This is very user friendly – brilliant! I wish I’d discovered this at the start of trading. Very clear & simple. Used it, without reading the manual of course, just to give it a try. Excellent service. 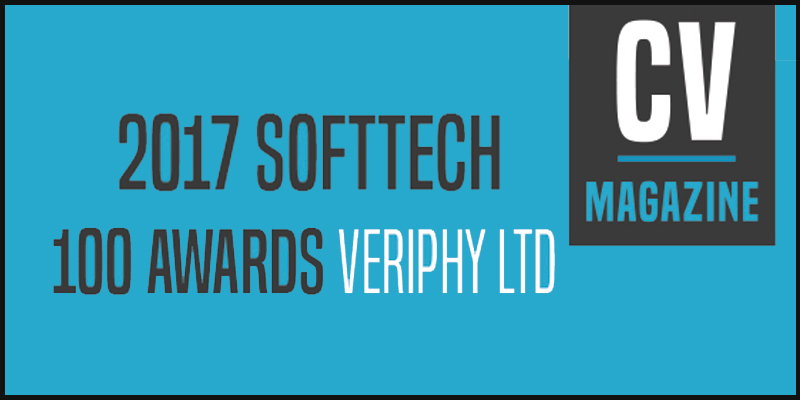 I have just used Veriphy for the first time. It is excellent – so much easier than chasing old passports and utility bills that are sent by email.